The Oceania Football Federation (the New Zealand Division of FIFA) is to build a multi-sports complex with artificial fields and an indoor arena in return for a 30-year lease on reserve land on a site on Ngahue Reserve. This adjoins Stonefields between the Tennis Auckland Centre in Merton Rd, the Auckland Netball Centre and Colin Maiden Park. The pitches – one of them to be international standard – will be available for community use up to 75% of the time when not needed by Oceania. The site is an old landfill, which currently is overgrown and covered with exotic weeds. It will be landscaped by Oceania as it develops two artificial playing turfs, a practice turf and buildings for futsal, changing rooms and administration. 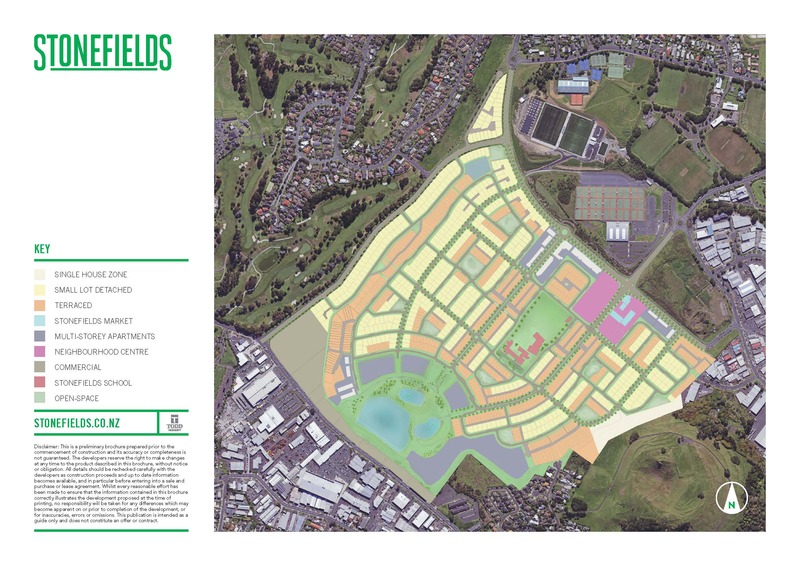 The staged development of the complex over five years is estimated to give a community benefit of $15 million without costing the Auckland ratepayer anything.